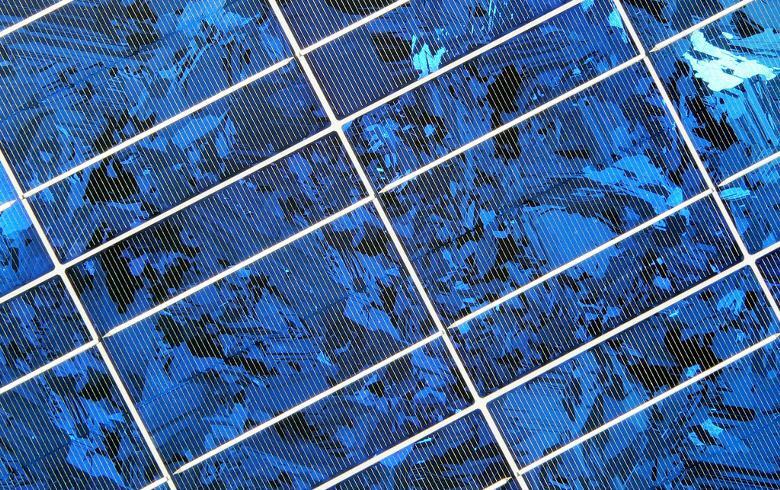 November 20 (SeeNews) - Spanish solar power developer Solarpack, through Amunche Solar SpA, has requested an environmental permit to build a 48-MW photovoltaic (PV) plant in Tiltil, central Chile. 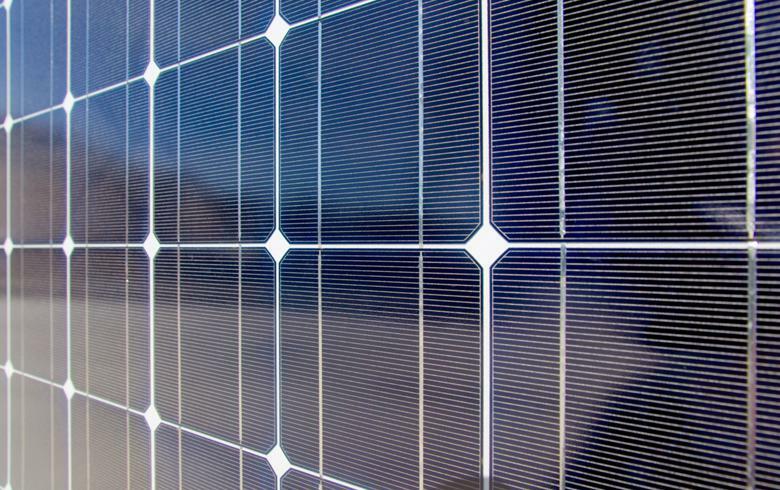 Solarpack's La Constitucion plant will produce 124 GWh of clean energy per year, saving nearly 45,000 tonnes of carbon dioxide (CO2) equivalent. 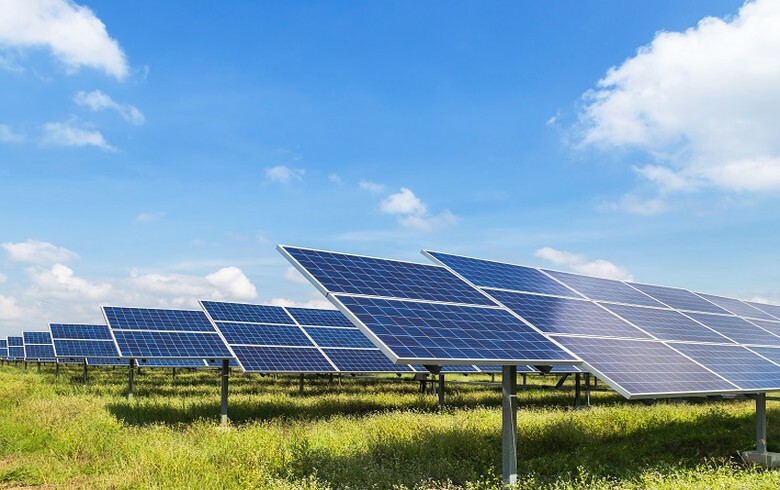 The project is scheduled for construction next year and includes 174,720 solar modules with a 110-kV line to the Punta Peuco substation. 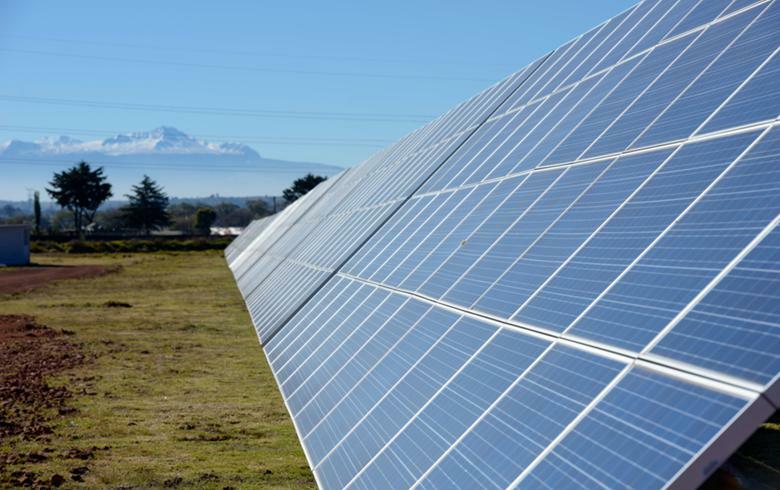 In May, the company put on stream its third PV plant in Chile, increasing its local installed capacity to 37 MWp, in addition to 62 MWp operating in Peru. 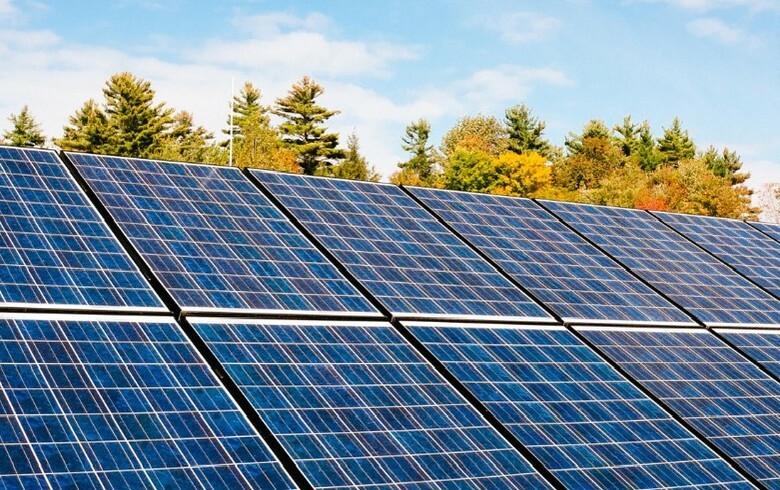 Simultaneously with La Constitucion, GR Lingue SpA, owned by Spanish firm Grenergy Renovables, proposed to install a 6-MW PV facility in the adjacent Valparaiso region. 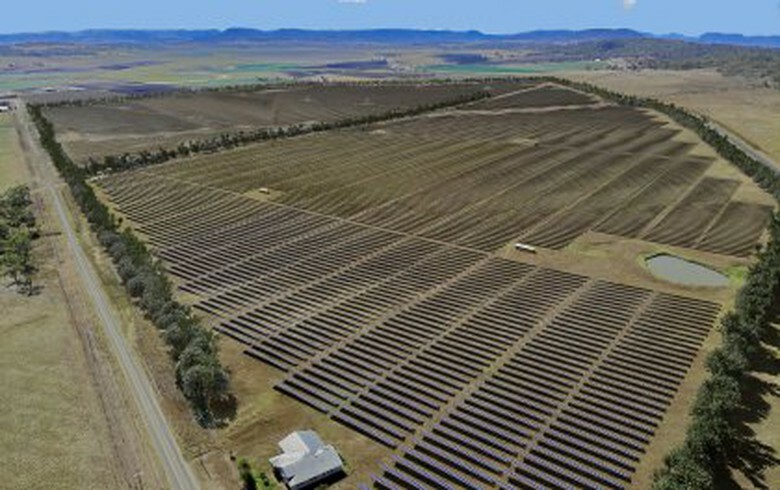 The project, named Panquehue, envisages 21,888 modules of combined 6.78 MWp.